Our Deluxe room is on of the best accommodation option in Wayanad, with stunning panoramic views. It offers restaurants serving a wide range of mouth-watering cuisine, including the renowned Rib Room with one kingsize bed. Alternatively, visit the dream defeating views for the ultimate in sophistication and glamour. The fire is the main comfort of the camp,whether in summer or winter. We keep in mind that most of our customers visit and stay with us for the sole purpose of unwinding from the hectic schedule of the city. 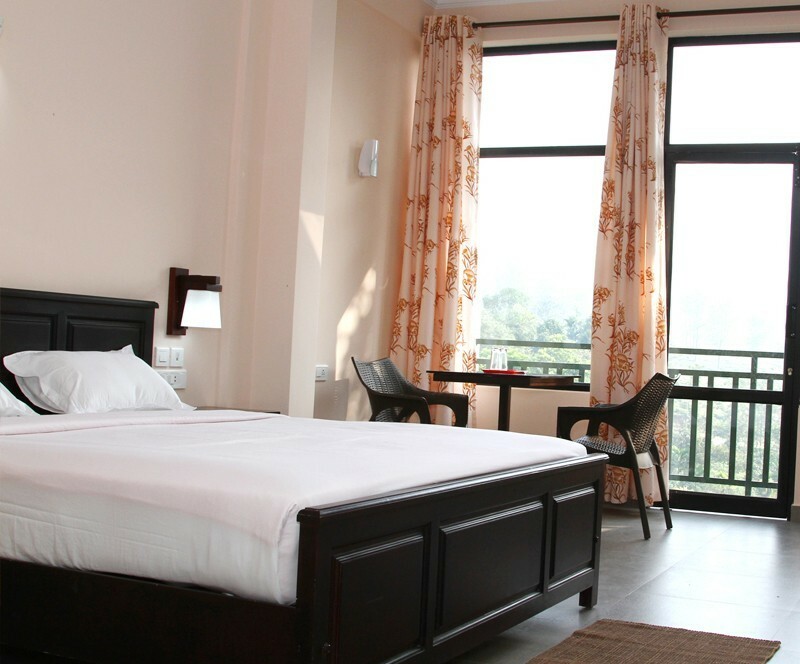 We ensure that the guests staying with us enjoy perfect peace and serenity. We are positive that our valued guests experience a true piece of nature while with us. We boasts of excellent accommodation facilities along with all the necessary amenities to provide a hassle free stay to its guests. Home to fascinating legends, mysterious mountain caves, hidden treasures, aborigine tribes, treehouses, jungle trails and exotic wild life, this little known district of Kerala is the perfect setting for a hundred great adventures.